Strawberry Window "s/t" LP + 7"
Garage Heavy Psych reminiscent of the Jefferson Airplane, early Mad River, Buffalo Springfield, Quicksilver Messenger Service and Frumious Bandersnatch. 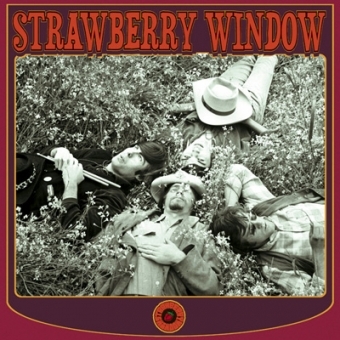 Strawberry Window hailed from the San Francisco Bay Area´s East Bay music scene in the mid 60s and were truly one of the early birds and innovators who made their own distinct brand of Rock ´n´ Roll. 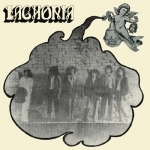 They played a heavy-psychedelic-garage style, sounding somewhat reminiscent of the Jefferson Airplane, early Mad River, Buffalo Springfield, Quicksilver Messenger Service and Frumious Bandersnatch. These previously unreleased recordings have survived for the last four decades in a box on a shelf in a band member´s closet. Meticulous care and detail has been taken to master these recordings with a fresh, open approach, while ensuring that the sound and integrity of the vintage songs remained intact. The amazing music of this guitar based quartet ranges from catchy electric folk tunes and West Coast garage rock to raw energetic acid jams lasting over 10 minutes. 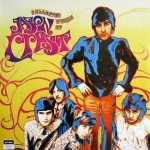 You´ll be impressed by the great stereo sound quality throughout their ten original cuts, not to mention their freaky cover version of J D Loudermilk´s "Tobacco Road". It´s an outright shame that this talented bunch were not signed to a record deal back then. Then again, that´s okay with us because it has allowed World In Sound the opportunity to proudly present for the first time ever, the music of and the history behind this talented group of songwriters and wild performers known as the Strawberry Window. The Strawberry Window release contains 65 minutes of intense but melodic performances and comes with a 16 page color booklet that will take you on a trip back to the halcyon days of the Summer Of Love. By the way in 1968 they switched guitar players, added a girl singer and changed their name to the Dandelion Wine. 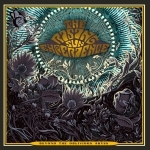 They recorded several songs and also released a private pressing of a 4 song 7" EP.